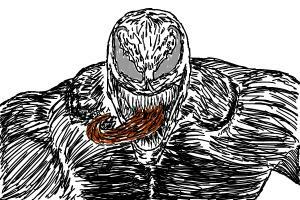 A famous Marvel anti-hero Venom! SirHitachi updated her profile information. SirHitachi updated her profile photo.